There’s a common misconception in the beauty industry that expensive skincare items are overall much better than affordable ones. But that’s not necessarily true. As a beauty fanatic who’s tried a fair amount of high-end prestige skincare brands as well as budget-friendly lines — both for work and for pleasure — I often find that products from the latter group end up performing way better, at least on my skin. They have helped with everything from clearing my acne to smoothing my complexion and eliminating dark marks, whereas the items with the higher price tags have sometimes produced minimal or no results at all. In fact, some of my best beauty buys have been from Trader Joe’s. The Spa 100% Pure Jojoba Oil, which costs less than $20 in the store, moisturizes my body thoroughly, especially during the colder months when my skin tends to be drier and chapped. Since jojoba closely resembles the oil our body naturally produces, the jojoba oil absorbs easily into the skin without leaving an oily residue. Another of TJ’s must-have product for me has to be the Nourish All-In-One Facial Cleanser. It’s gentle and removes dirt and grime easily without leaving your face feeling stripped and tight after you wash it off. If memory serves, for $6 or $7, it’s a far better purchase than most of the other expensive cleanser I’ve tried, like the Tata Harper Clarifying Cleanser ($68). While I appreciate that Tata Harper is cruelty-free and only uses natural ingredients in all of their formulations, this particular product left me with painful pimples on both side of my cheeks after using it for two weeks — so I ended up having to pass it on to my mother, who had a similar problem (but not to the extent I did). 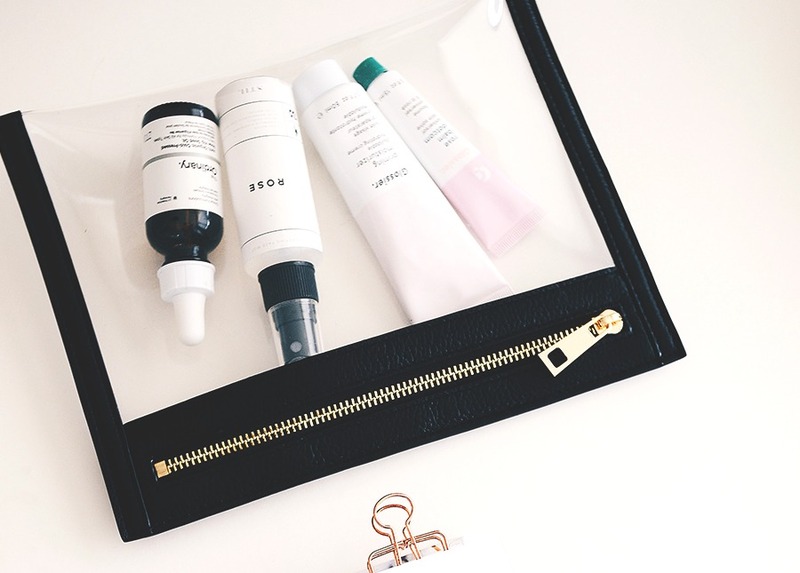 As is the case with any kind of beauty shopping, though, finding those inexpensive miracle workers can take some trial and error and a bit of investment up front, until you find options that bode well with your skin. Of course, you can skirt that laborious process altogether and solicit recommendations from fellow beauty-obsessive friends who may be able to point you in the right direction in your search. An even better strategy, though, is to just go to straight to the pros. After all, board-certified dermatologists have an encyclopedic knowledge of how to deal with a plethora of skin issues — and, therefore, they can recommend efficacious products within your budget to tackle your personal skin woes. To save you a trip (and money) to your dermatologist’s office just for product recommendations, I tapped some of the best board-certified dermatologists in the business to find out what low-cost skincare they’ve actually used on themselves and have seen great results from. Read on to find out what they have to say, and why they’d recommend each specific product.